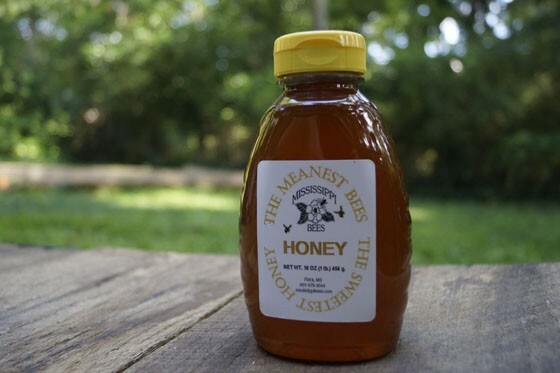 Mississippi Bees brand honey is raw, wildflower honey directly from Mississippi. We strain the honey sparingly so you’ll get the full benefits of its healthful qualities and great taste. The advantages of enjoying honey go far beyond just taste. Honey is a natural source of carbohydrates which provides strength and energy, and it is a powerful immune system booster, as well. Its antioxidant and anti-bacterial properties can improve digestive system and help you stay healthy and fight disease.